Welcome to the 20th Year of KES Conferences! We are pleased to invite participation in the 20th International Conference on Knowledge Based and Intelligent Information and Engineering Systems, KES2016 organised by KES International in the historic city of York in the United Kingdom. The conference will consist of keynote talks, oral and poster presentations, invited sessions and workshops, on the applications and theory of intelligent systems and related areas. 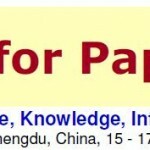 The conference proceedings will be published in Elsevier’s Procedia Computer Science open access journal, available in ScienceDirect and submitted to be indexed/abstracted in CPCi (ISI conferences and part of Web of Science), Engineering Index, and Scopus (subject to confirmation). KES2016 will be held in York, a historic walled city in the North East of England, founded by the Romans in 71AD. 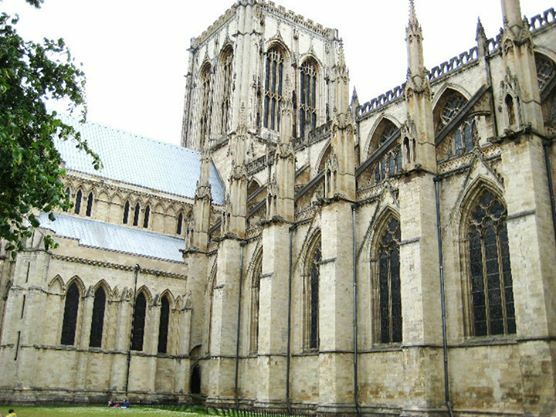 It possesses a wealth of historic attractions including an impressive 13th-century Gothic cathedral, York Minster, with beautiful medieval stained-glass windows, and City Walls that form a walkway on both sides of the River Ouse. The Monk Bar gate houses an exhibition tracing the life of 15th-century Plantagenet King Richard III. The conference flyer and call for papers and special sessions can be found here. We are looking forward to your submissions and welcoming you in York next year.